Riyadh has replaced senior military commanders, including the chief of staff, in an abrupt reshuffle. The move, apparently aimed at shaking up the armed forces, came amid the stalled Saudi-led campaign against Houthis in Yemen. 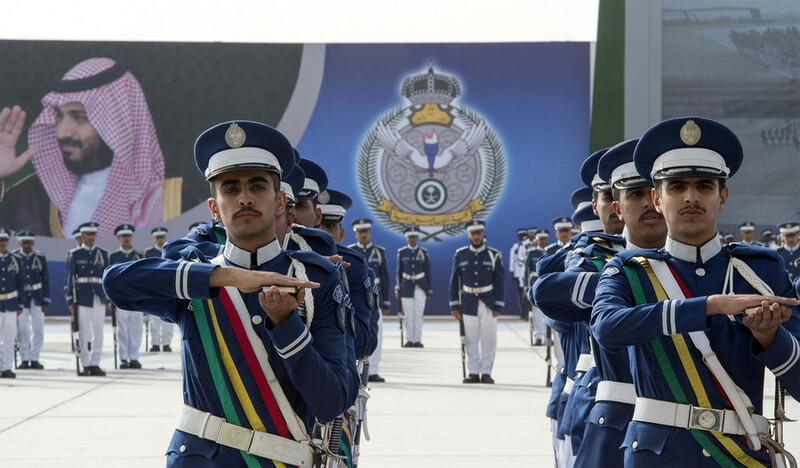 In a flush of royal decrees, Saudi King Salman bin Abdulaziz Al Saud appointed a new military chief of staff and named new commanders for the army and the air forces. The changes were announced early on Monday. However, the reasons for the reshuffle have not been disclosed and the announcement itself was short in details. First Lieutenant General Fayyad bin Hamed al-Ruwayli was named as the new chief of staff. Earlier, the general was the commander of the Royal Saudi Air Force. According to the Financial Times, he also underwent training in the US as a fighter pilot. 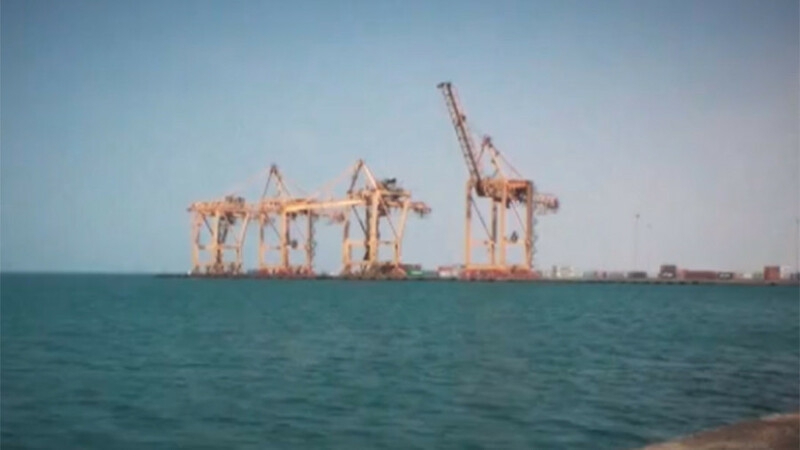 In a separate report, SPA also said that Khalid bin Hussein bin Saleh Biary was appointed as the assistant minister of defense for executive affairs. Biary was previously the CEO of the Saudi publicly traded mobile phone and internet service provider company, the Saudi Telecom Co. 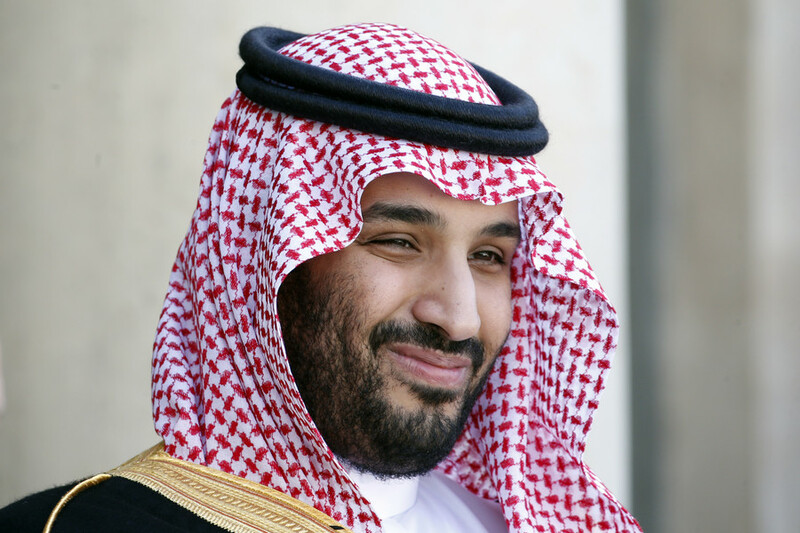 The reshuffle is considered to be another move made by the Crown Prince Mohammed bin Salman in his push to reform Saudi Arabia’s governing structure and consolidate his power. Two years ago, the powerful heir apparently expressed his dissatisfaction with the state of affairs in the Saudi armed forces. “It is unacceptable that we are the world’s third or fourth biggest country in military spending but our army is ranked in the twenties. There is a problem,” Salman said at that time. The reshuffle comes as the Kingdom is engaged in a prolonged military campaign in Yemen, where the Saudi-led coalition is battling Shiite Houthi rebels. The campaign has been ongoing since March 2015 in an attempt to propel ousted President Abdrabbuh Mansur Hadi back to power. The war has claimed lives of thousands of people and led to a humanitarian catastrophe. 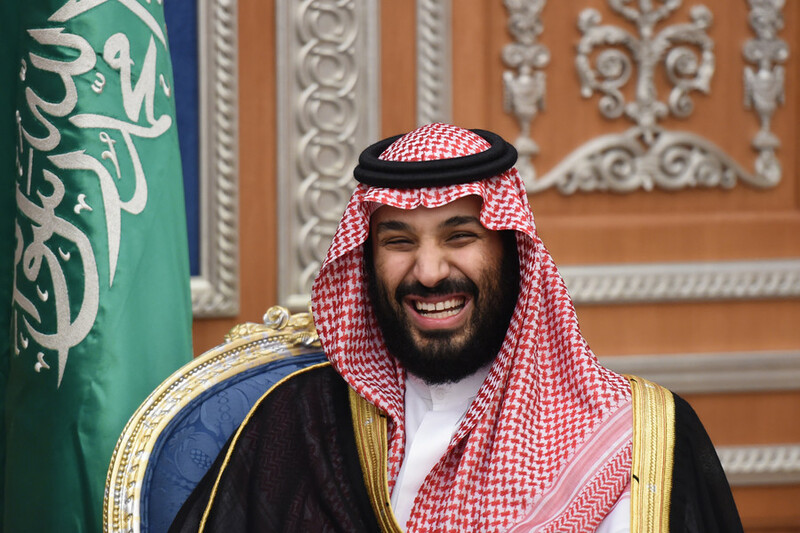 Riyadh has also repeatedly faced criticism over its supposedly indiscriminate airstrikes targeting civilian infrastructure and the blockade of Yemen, which have put the war-torn country on the brink of famine. However, it is unknown whether the restructuring in the Defense Ministry was provoked by the Yemeni conflict. On Monday, King Salman also appointed a woman to the position of a deputy minister for the first time in the conservative Kingdom’s history. 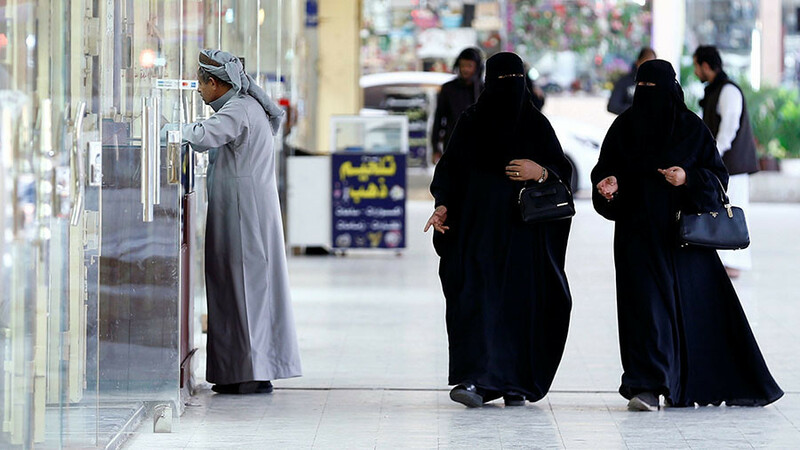 Tamadur bint Youssef al-Ramah became the deputy labor minister as part of Saudi Arabia’s apparent effort to modernize and embrace a more moderate form of Islam. 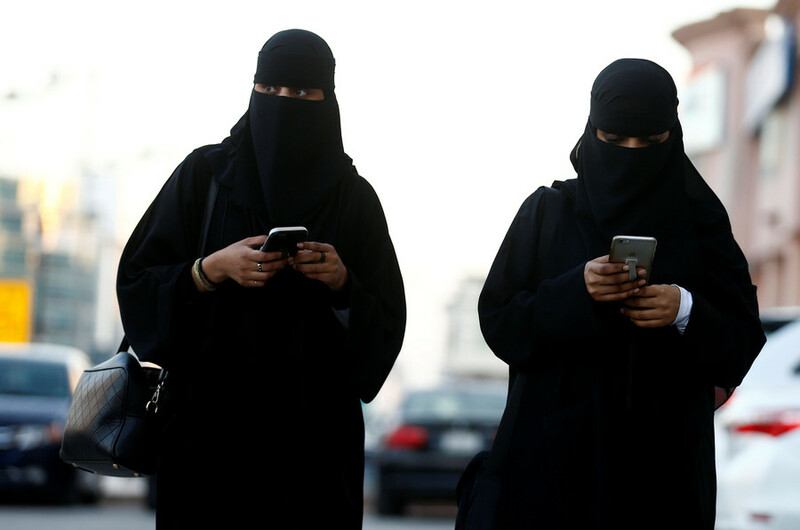 Earlier, the Saudi government also announced plans to let women drive this year. 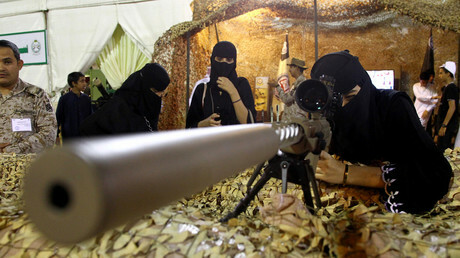 On February 25, it was reported that the Kingdom would now allow women to apply for military service. Earlier, women were also granted a right to start their own business without an approval of a male relative.